One of the most important steps in construction is proper planning. This begins with the design of your project to ensure it will not only meet your needs and dreams, but your budget. 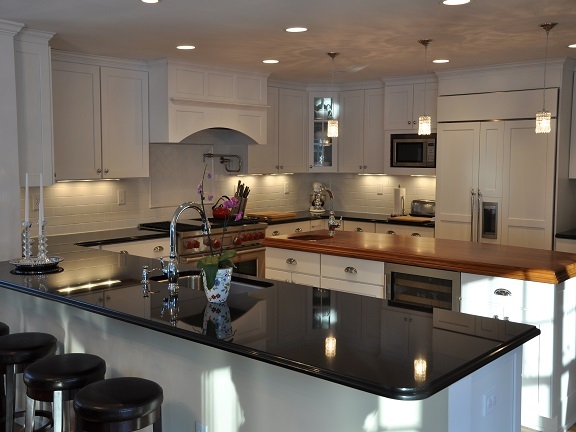 Rock harbor Builders LLC provides its Clients with design services from conception to completion. 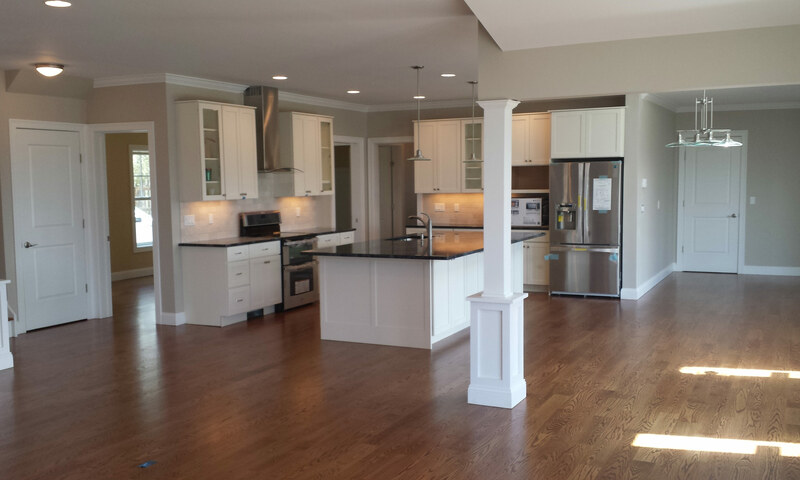 Our Clients benefit from the beginning by having Rock Harbor Builders LLC involved early in your project. We listen to your dreams, craft a budget, walk building lots, before any drawing starts. This allows you to have a realistic budget to design around and streamline the planning process. We are given designs to price where budget was not thought about until after the plans were completed. We work with clients to “value engineer” their existing plans to meet not only your budget, but your dreams.